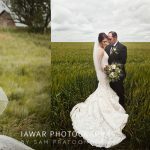 About IAWAR Photography - Wedding photographer | Wedding and family photographer Edmonton AB - IAWAR Inc.
Sam Pratoomporn of IAWAR Photography in Edmonton AB captures journalistic photography with an artistry of classic documentary style. 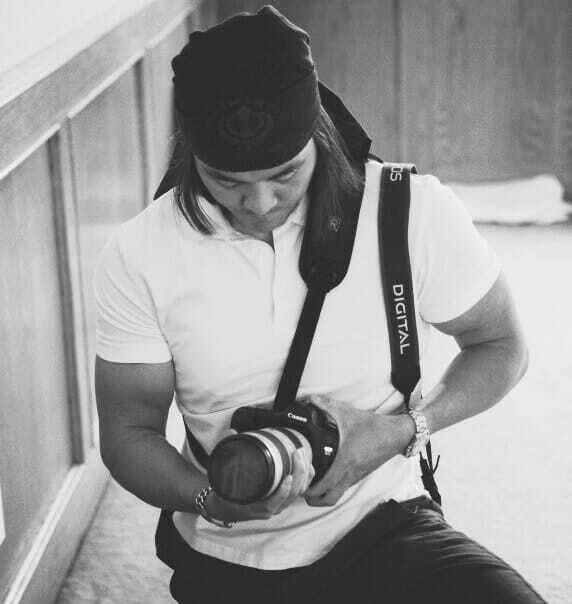 The art of blurring the lines between portrait, fine art, and photojournalism in a natural unposed style has wowed brides and families making him a sought-after photographer in a very competitive market. IAWAR Photography provides clients with the highest standard of quality in art, design, and printing. 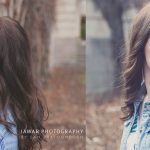 Your journey with IAWAR Photography begins well before the wedding day starting with an engagement session right through to the skillful layout of designing your wedding book. Available to shoot in Edmonton, Jasper, Banff, Canmore, Lake Louise, Red Deer, Calgary, Grande Prairie, Leduc and the surrounding areas.